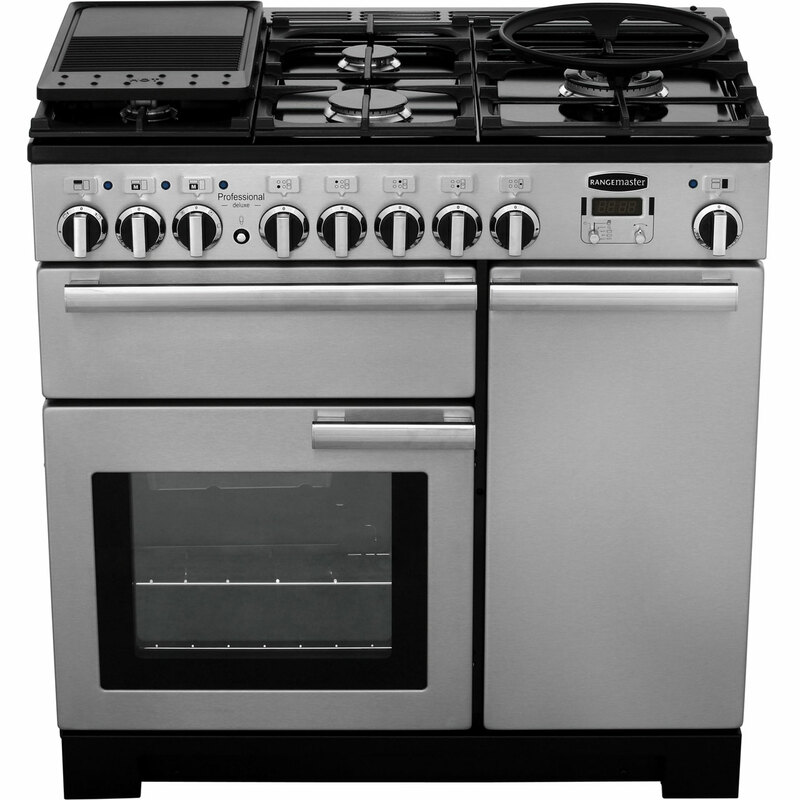 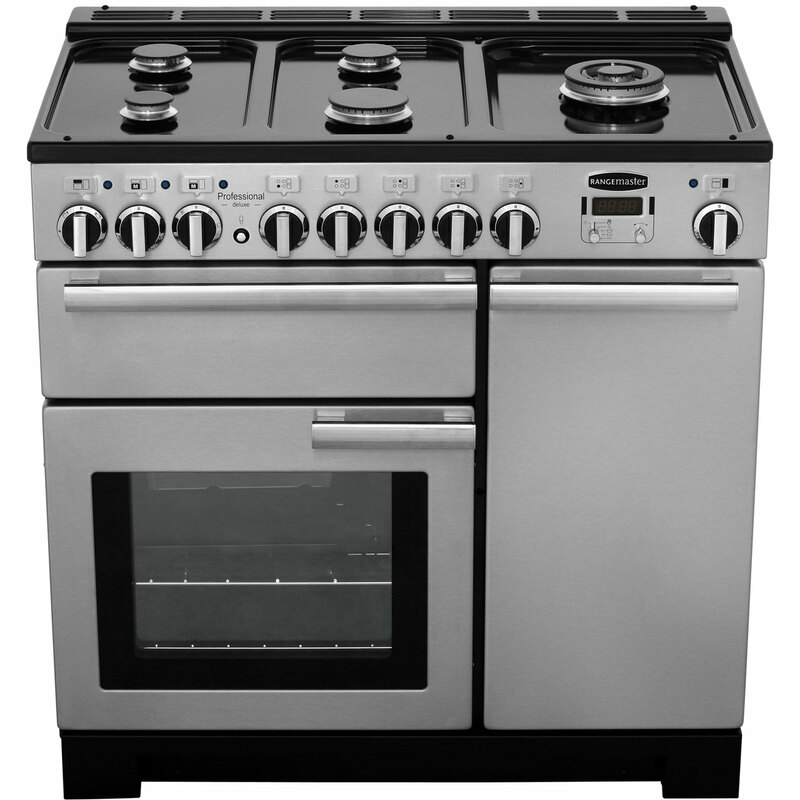 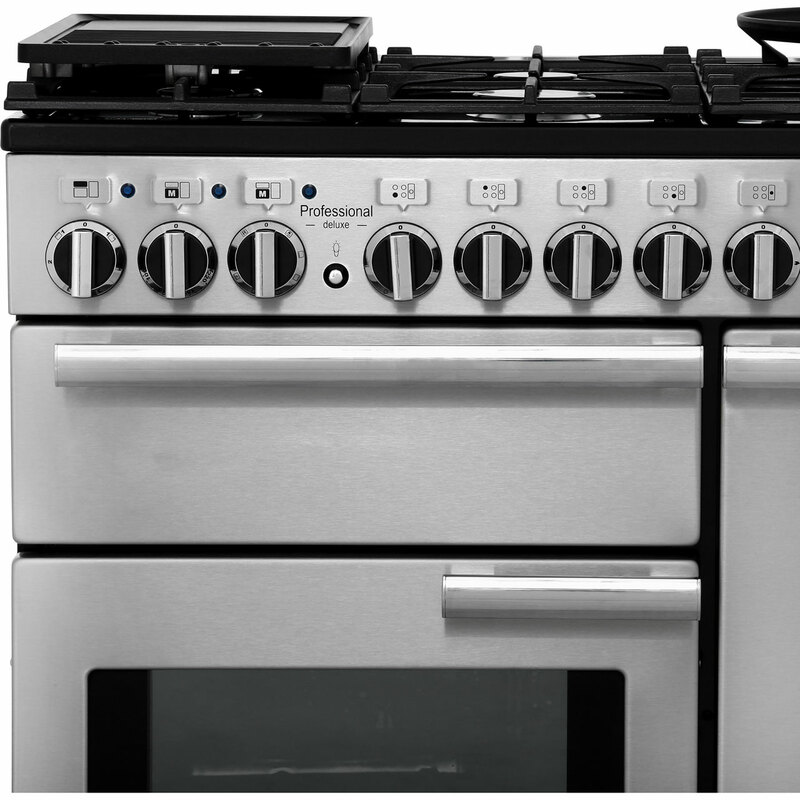 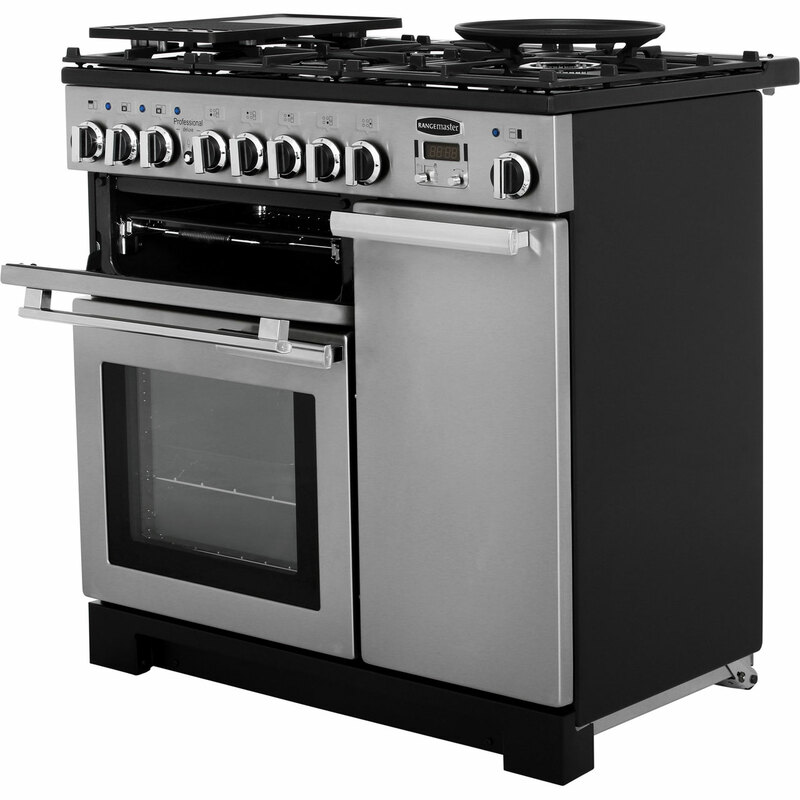 The Rangemaster PDL90DFFSS/C Range Cooker comes in a contemporary stainless steel colour. This Range Cooker has a multifunctional oven. 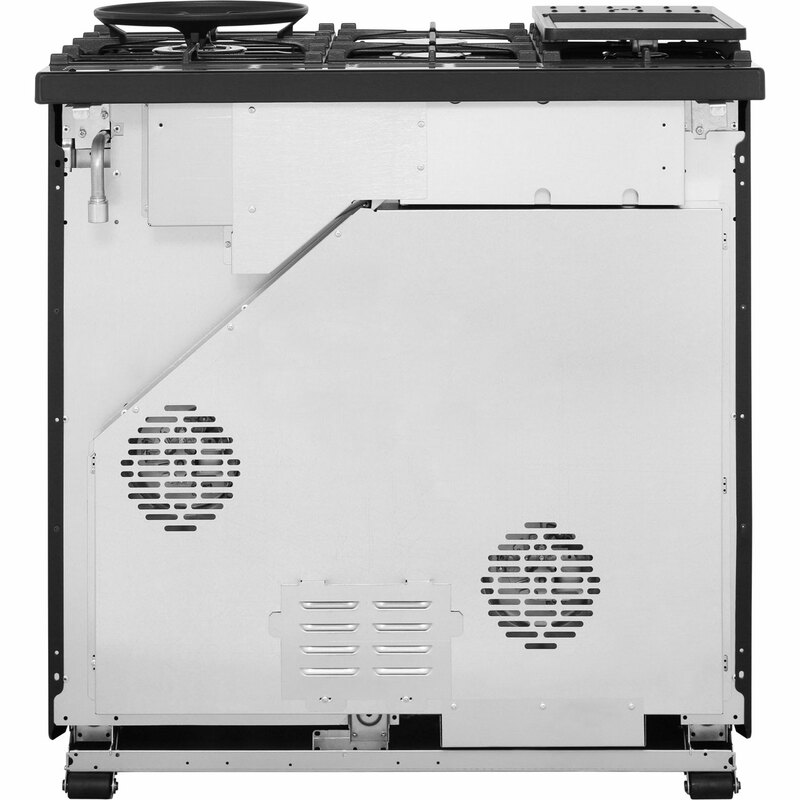 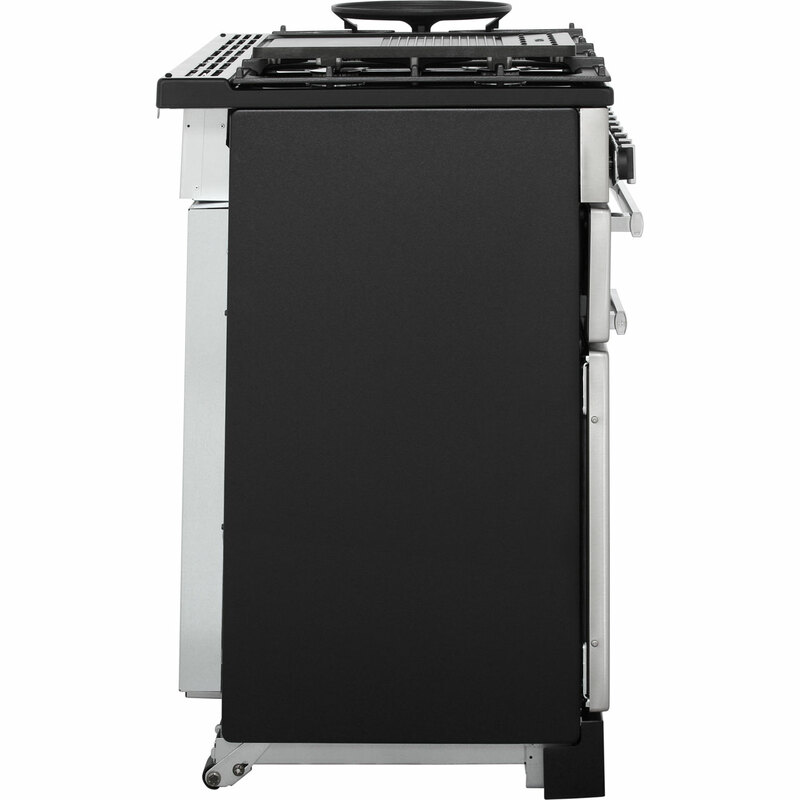 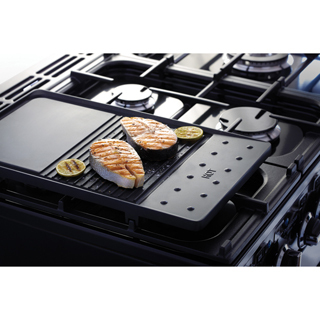 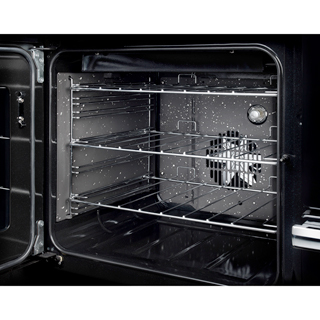 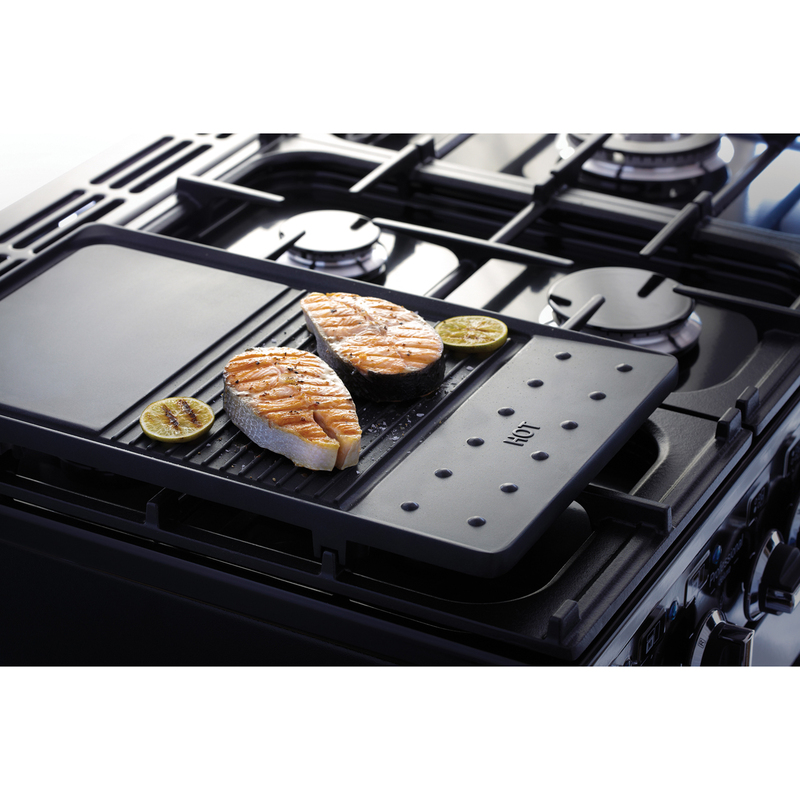 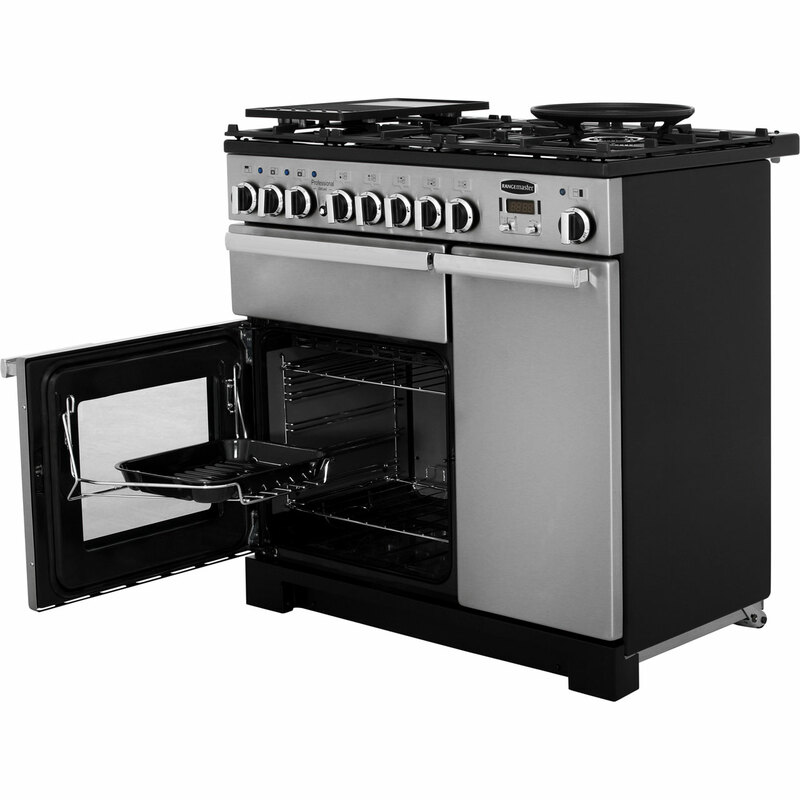 The PDL90DFFSS/C main cavity capacity is 69 litres, which means plenty of space to cook for larger families. 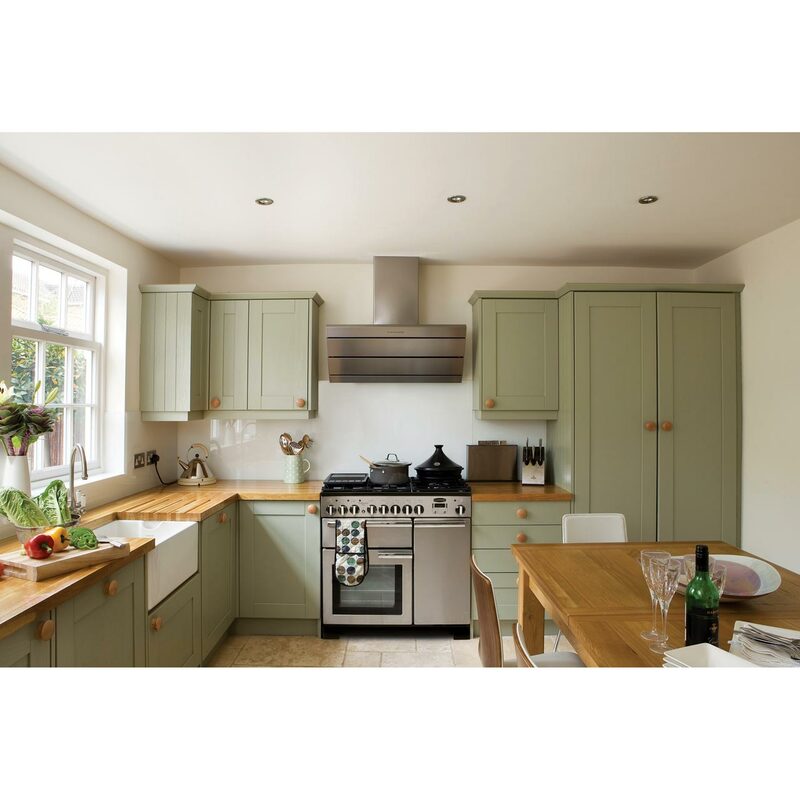 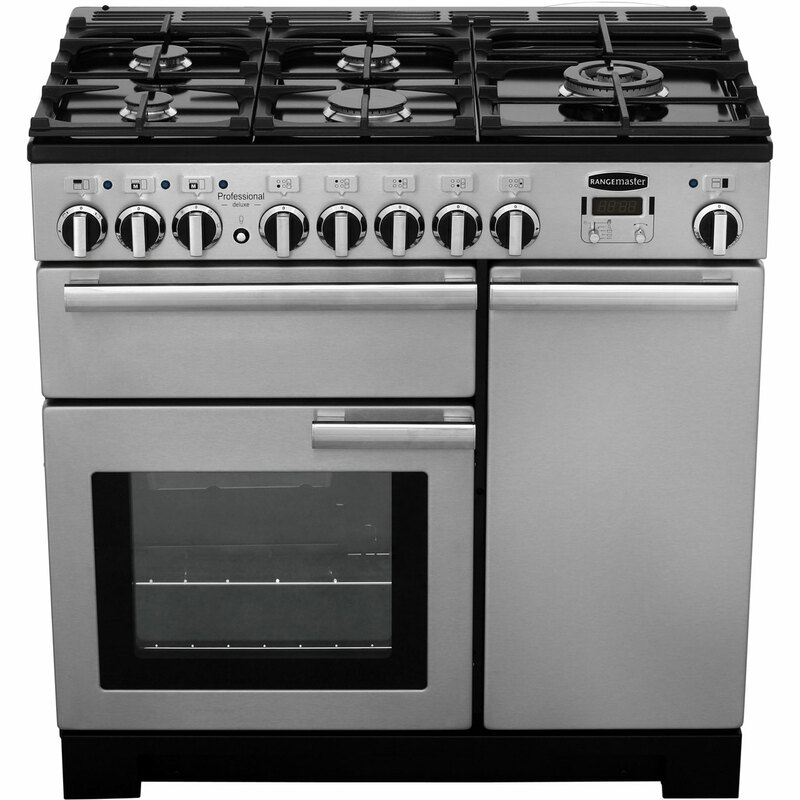 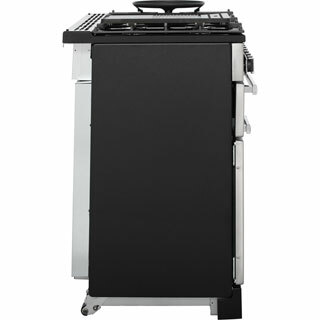 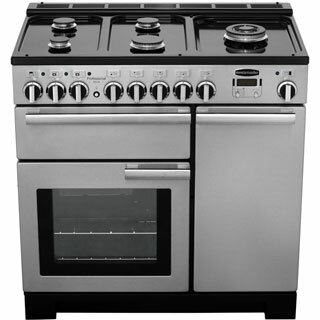 To offer peace of mind the Rangemaster PDL90DFFSS/C free standing Range Cooker also comes with 2 years warranty. 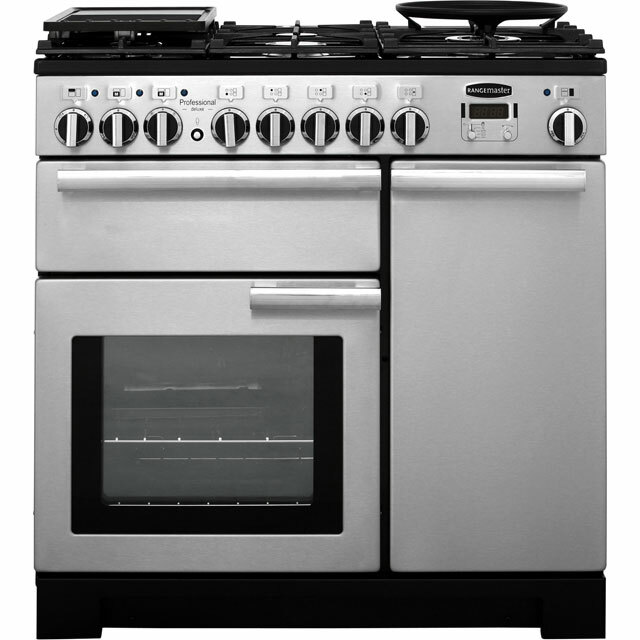 "Can't fault this cooker, it's been great. 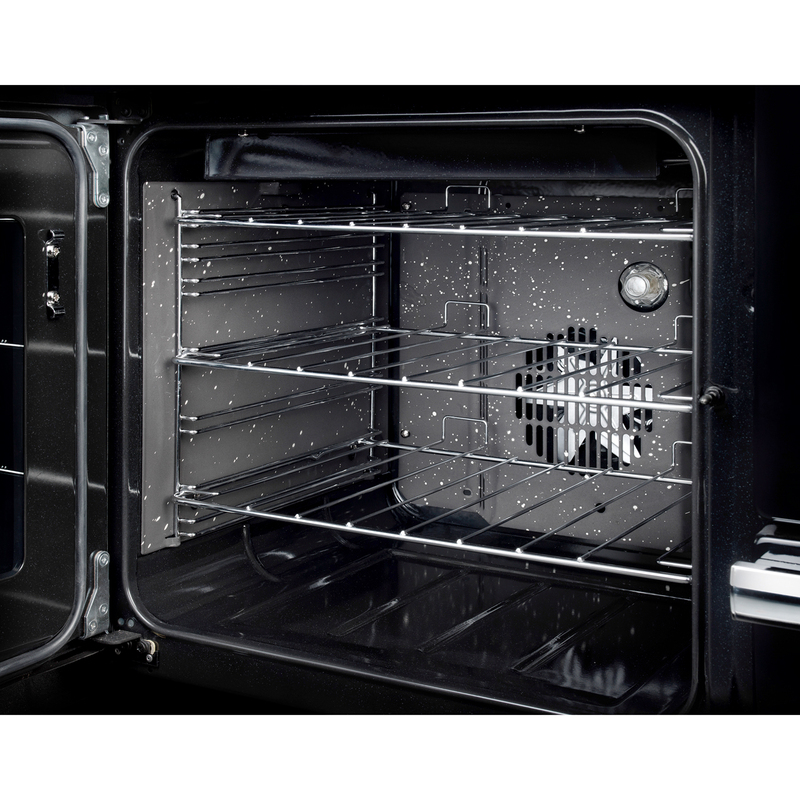 The tall electric oven is really useful with all the shelves. 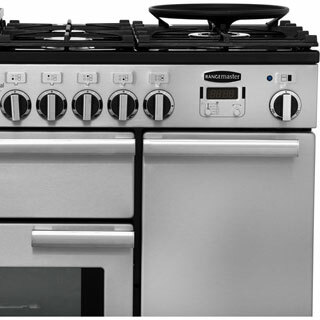 My kids have accidentally turned the cooker knobs, but no gas comes out like my previous cooker. 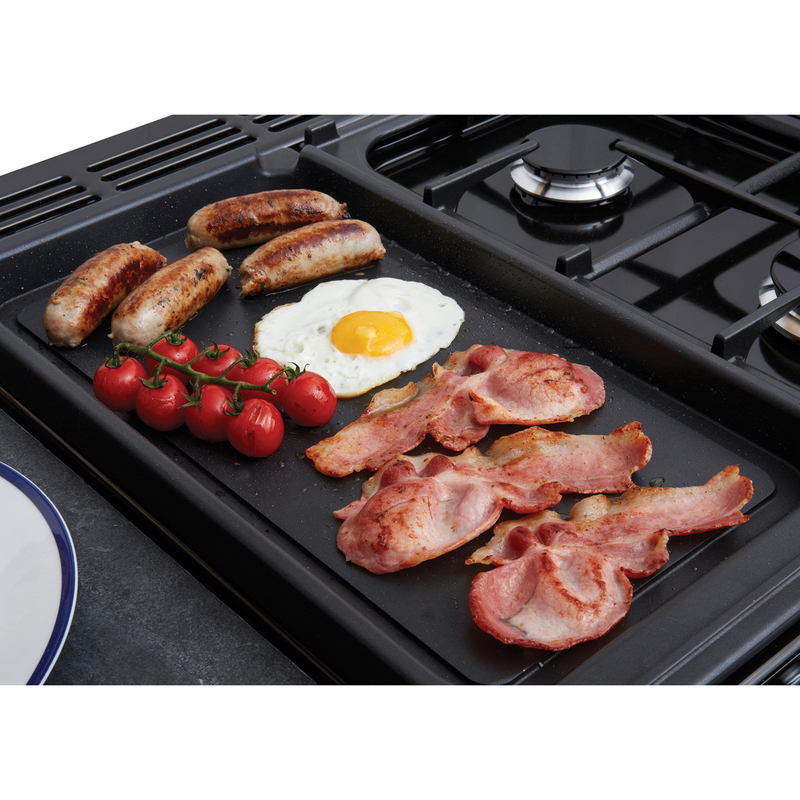 At the moment I have no complaints at all"
"Brilliant product. 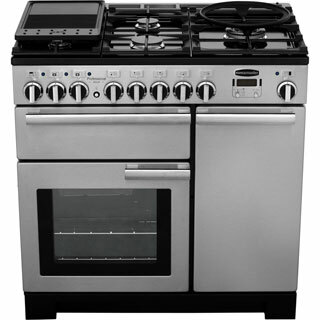 Couldn't be happier with it. It's looks lovely, easy to work, ideal size for the family we have. 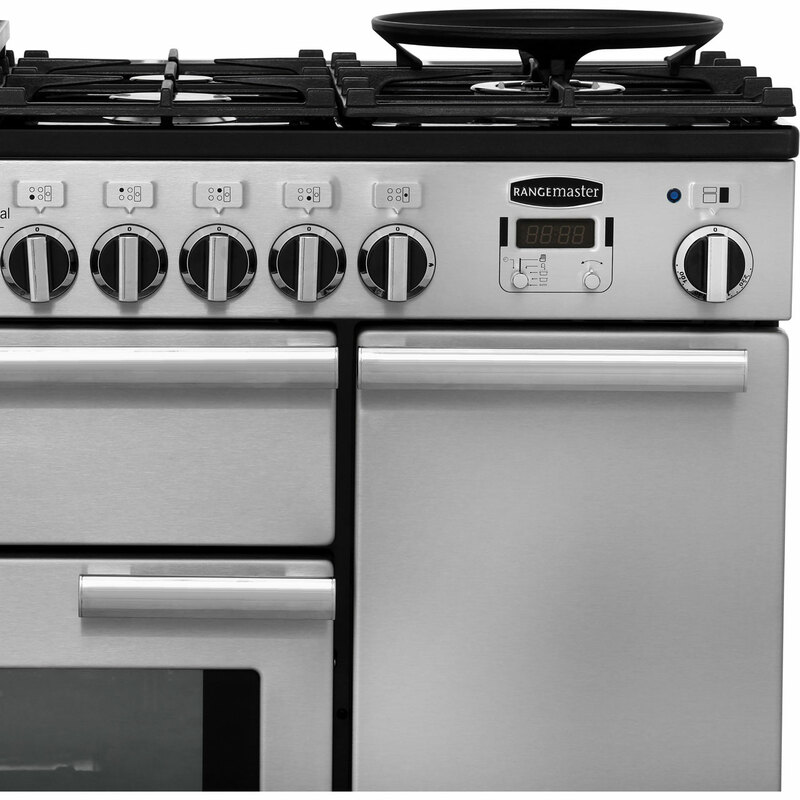 Overall really impressed. " 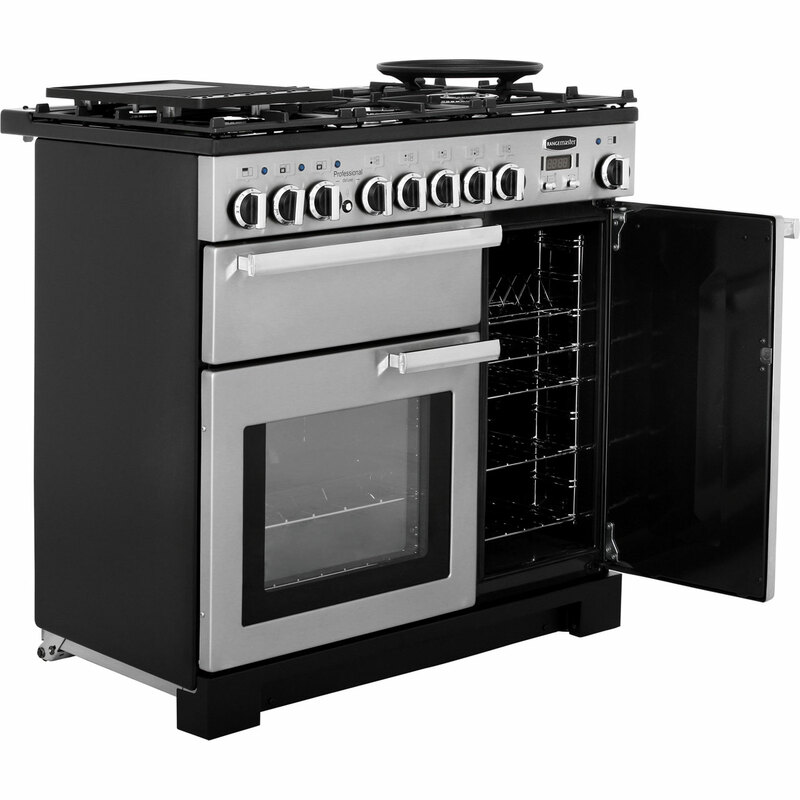 "Excellent build quality as you would expect from this company"
"We had other range cookers but this one is all it says on the can.Simply the best , wife very happy! thank you customer services"
142 of 142 people found this review helpful. 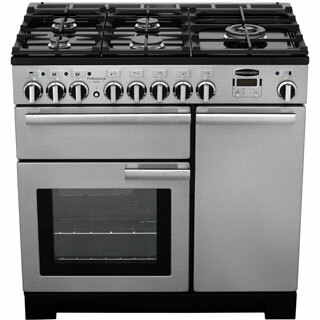 "I'd spent ages looking for the range cooker and finally I went for this one. 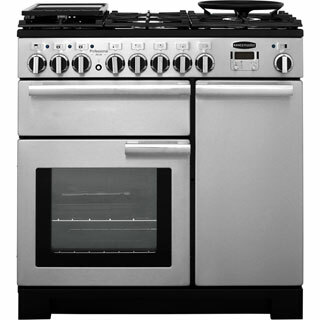 It's a great cooker. 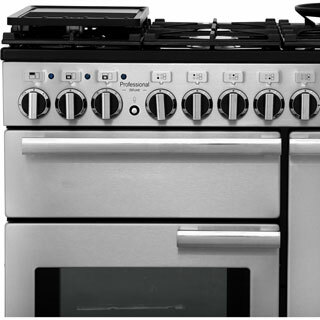 It does everything I wanted. Go for this one :)"
155 of 155 people found this review helpful.